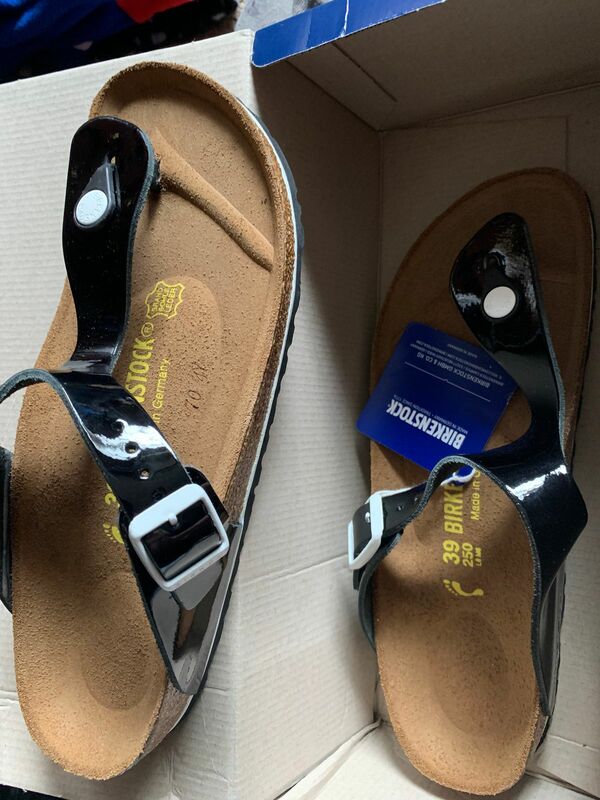 The modern thong sandal from Birkenstock. The Gizeh is an addictive classic with signature support and a refined, minimalist style. For 1/2 sizes, order next size up. N = Narrow Width. 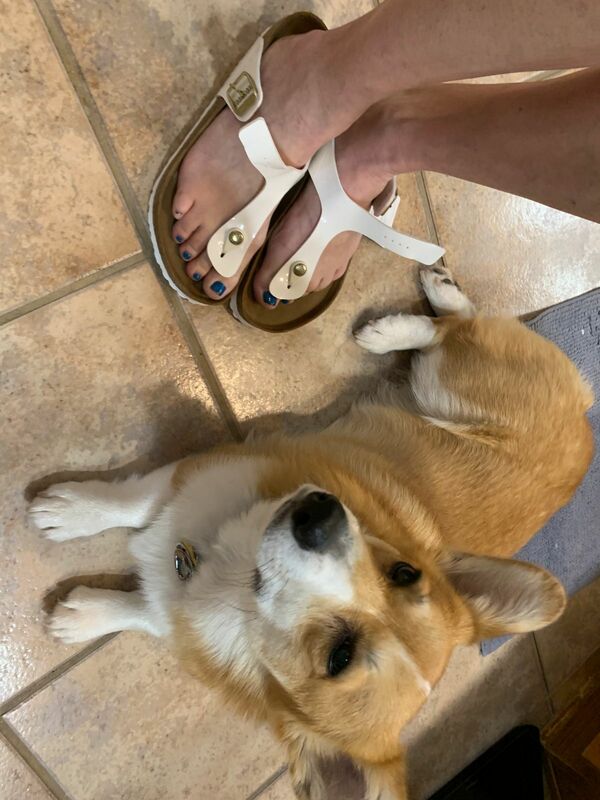 Harold S. Reviewed by Harold S.
Paula F. Reviewed by Paula F.
Gizeh....the most comfortable sandal ever invented! 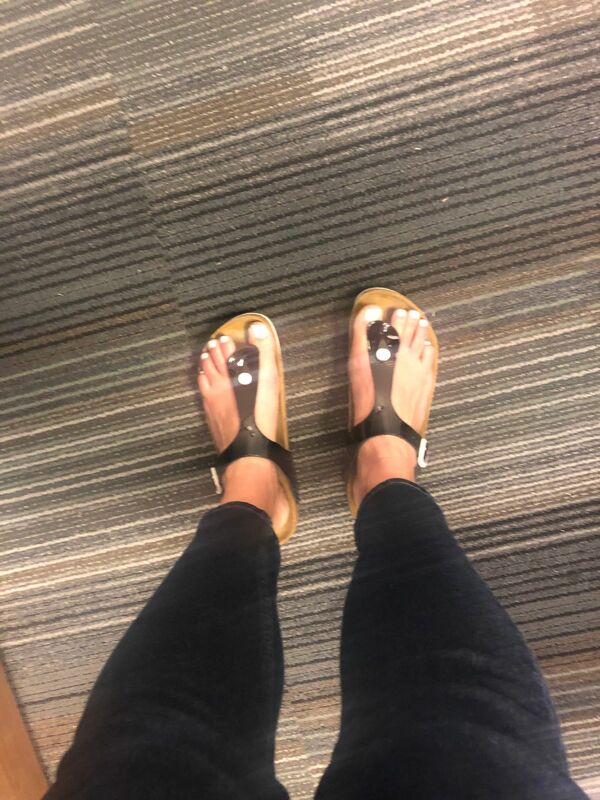 I can walk miles in my Gizeh sandals! WAY better than tennis shoesI have black, white, blue, lime green, copper, and now the multi-color (very cute) ones I just bought! 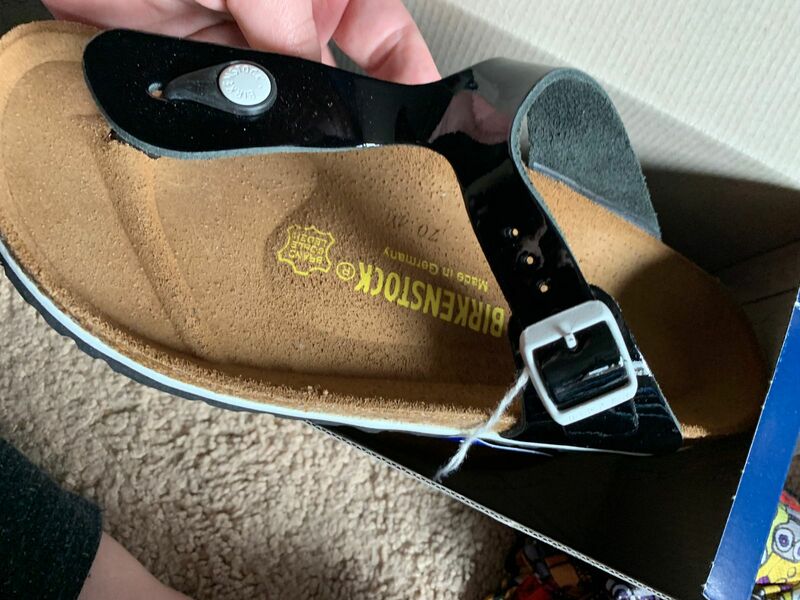 I love the style and color and the quality is really good this will be my go to shoe for the summer. I’ve been wanting a pair of these bad boys for years and at the Proozy price I was able to get my wish! Soooo comfortable and I love that I was able to purchase a narrow width. True to size!